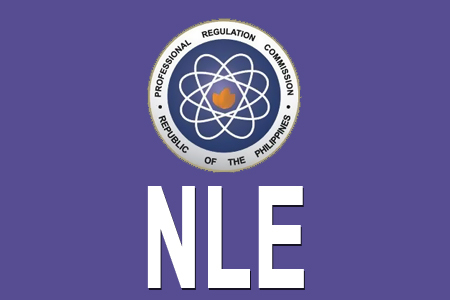 The Professional Regulation Commission (PRC) announces the complete list of names of those who passed the Nurses Licensure Examination. The Board of Nursing in Manila, Baguio, Cabanatuan, Cagayan De Oro, Cebu, Dagupan, Davao, Iloilo, Laoag, Legazpi, Lucena, Pagadian, Pampanga, Tuguegarao, and Zamboanga held the exam on December 7 and 8, 2013. Please find the full link list below. PRC examiners expected the nursing board exam results after 42 working days since the last day of examination, but some are expected to out before (2013) year ends. PRC gathered a total of thirty five thousand examinees who took the licensure exam for nurses this month. Expect that the roll of nursing exam passers list will be available very soon. UPDATED: PRC announces that 10,977 out of 35,475 passed the Nurse Licensure Examination on January 15, 2014. For the meantime, while waiting for the release of the December 2013 Nursing Board Exam results, please bookmark and visit this site as often as you can. Comments or suggestions about "December 2013 Nursing Licensure Exam (NLE) Results" is important to us, you may share it by using the comment box below.